Everyone here is always demanding DROID Bionic info. Have we delivered enough for you? We’re going to be getting even more information regarding Verizon’s plan for release as we get deeper into August. But it’s not just the Bionic that’s making news around these parts. HTC’s bootloaders, DROIDX2 SBF, and the rooting of the Samsung Galaxy Tab 10.1 – It was a good week. We get the first real look at the new DROID Bionic. We get the first real look at the new DROID Bionic, again? Special insider scoop and data sheet on the new mid-line LG Enlighten. 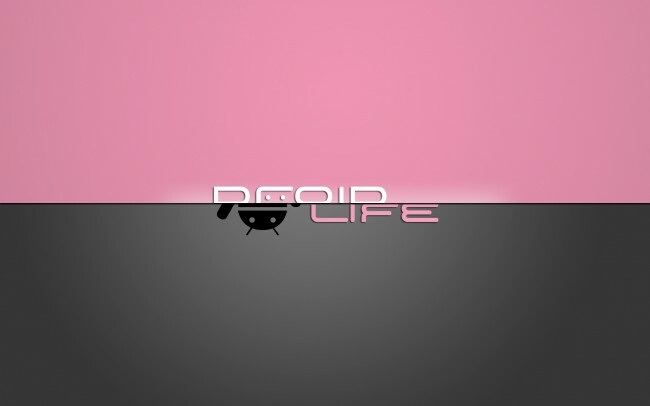 DROIDX2 receives a Gingerbread SBF – Save this in case of emergency. Verizon’s Road Map gets leaked: Good for us, bad for them. HTC will allow bootloader unlocking, thanks to web tool. Samsung Galaxy Tab 10.1 4G LTE version gets the root treatment! The Samsung Stratosphere is heading to Verizon, but are we exactly sure what it is? So we noticed some people are completely over the Bionic? What’s up with that? Hope everyone has a great weekend.